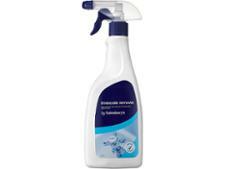 Ecozone 3 in 1 Bathroom Cleaner & Limescale Remover limescale remover review - Which? 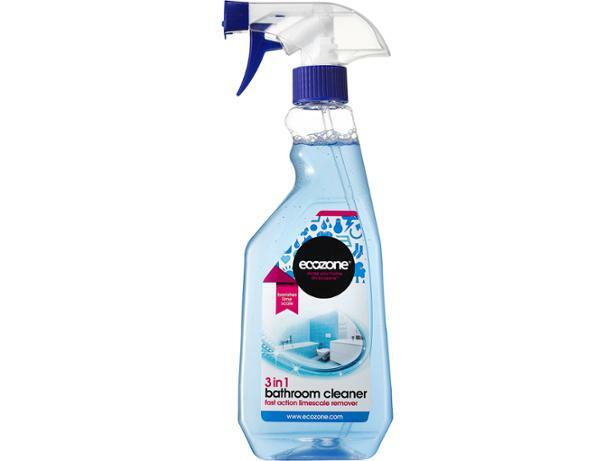 British company Ecozone’s mission is to ‘make your home an ecozone’, by reducing the amount of chemicals in your house, and it claims its 3 in 1 Bathroom Cleaner and Fast Action Limescale Remover banishes limescale with a formula containing plant extracts. But do eco-credentials go hand-in-hand with effective limescale removal? Check our test results to find out.